North of Mallorca is famous for its beautiful beaches. 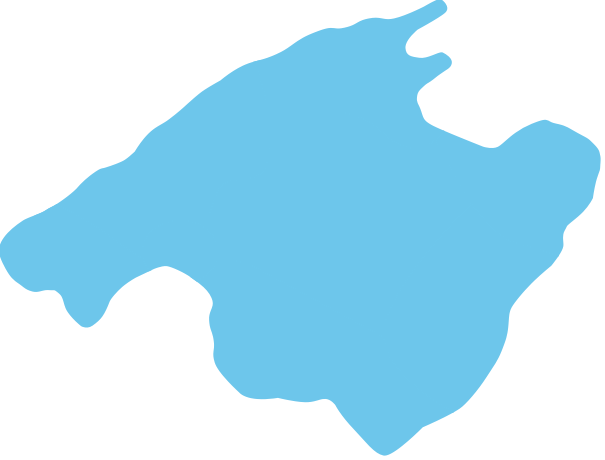 Popular locations are: Pollensa, Puerto de Pollensa, Formentor, Alcudia, Playa de Muro, Can Picafort. 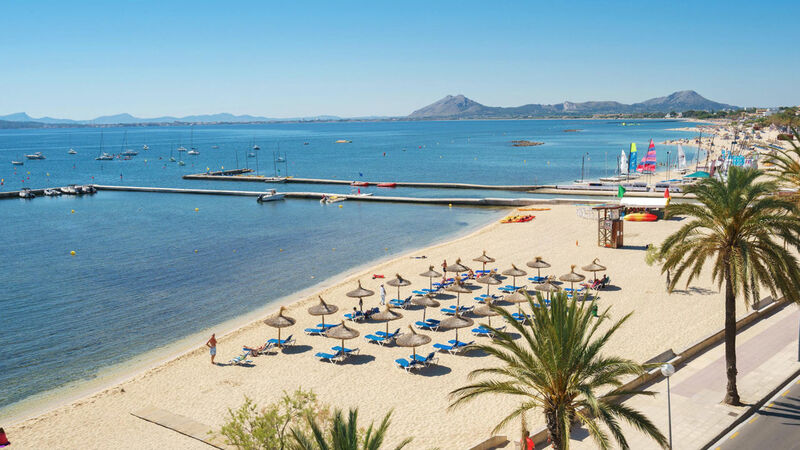 The north includes Pollensa and Alcudia and their surrounding countryside and towns, namely Cala San Vicente, Campanet, Formentor, Mal Pas, Moscari, Muro, Sa Pobla and more. The range of properties is extremely diverse and includes exquisitely refurbished country houses retaining all the original charm, magnificent estates, seaside villas and apartments. The new highway finished in 2006 running through Inca cut down driving time by over 20 minutes. Now it only takes a little over 40 minutes to drive out to these northern towns.